Will new Schengen price affect Azerbaijan? The reduced visa fee set by the visa facilitation agreements will continue to apply to citizens of those countries which have concluded such an agreement with the European Union (EU), an EU source told Trend. “Regarding the visa fee, by nature an international agreement (such as a visa facilitation agreement) supersedes domestic (EU) legislation, insofar as they deal with the same issue,” said the source. The reduced visa fee set by the visa facilitation agreements (i.e. 35 euros) will thus continue to apply to citizens of those countries (EaP, Russian Federation) which have concluded such an agreement with the EU, added the source. Azerbaijan and EU signed a visa facilitation agreement in 2014. The agreement makes it easier and cheaper for citizens of Azerbaijan, in particular those who travel most, to acquire short-stay visas allowing them to travel to and freely throughout most EU countries. A short-stay visa is a visa for an intended stay of no more than 90 days per period of 180 days. Under the agreement, visa fees were reduced from 60 to 35 euros, and some categories of citizens are exempt from the fees altogether. 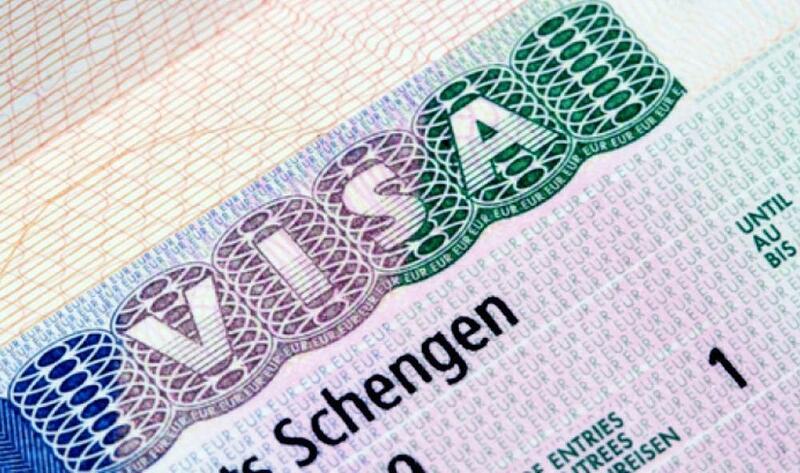 Schengen visa will rise in price to 80 euros, a message posted June 20 on the website of the EU Council says. On June 19, EU ambassadors endorsed, on behalf of the Council, a mandate for negotiations on a proposal amending the visa code. The updated regulation will modernize the EU visa policy, allow improved security and increase the available tools to respond to migration challenges, the message says.. It will provide faster and more clear procedures for legitimate travelers, notably by allowing for the lodging of applications up to 6 months and no later than 15 days before the trip, providing for the possibility of filling in and signing the application form electronically, and introducing a harmonized approach to issuing multiple entry visas to regular travelers with a positive visa history, reads the message.